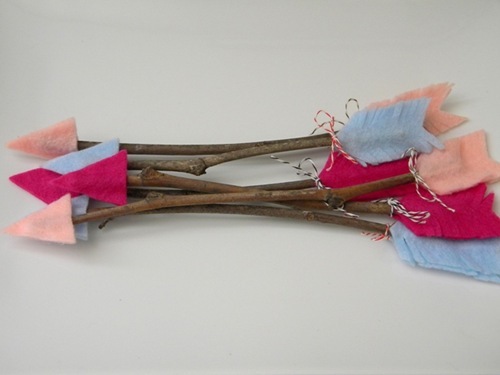 I am loving these rustic cupid arrows by Carolyn from Homework – today’s assignment: be inspired. They would make great decorations or place cards at a Valentine’s party or super cute with an attached note for your Valentine! so cute, friend! 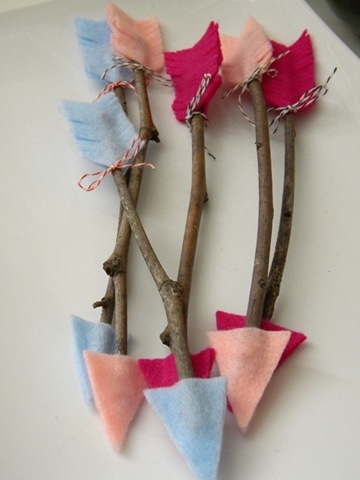 i made something similar to these for a cupid-themed photoshoot & it was a hit!